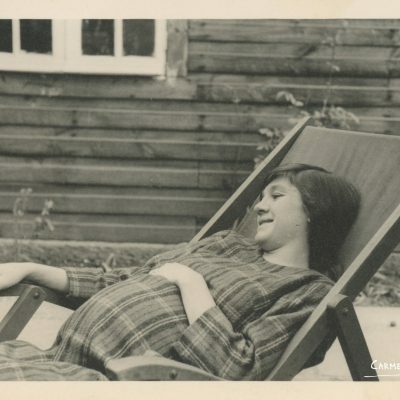 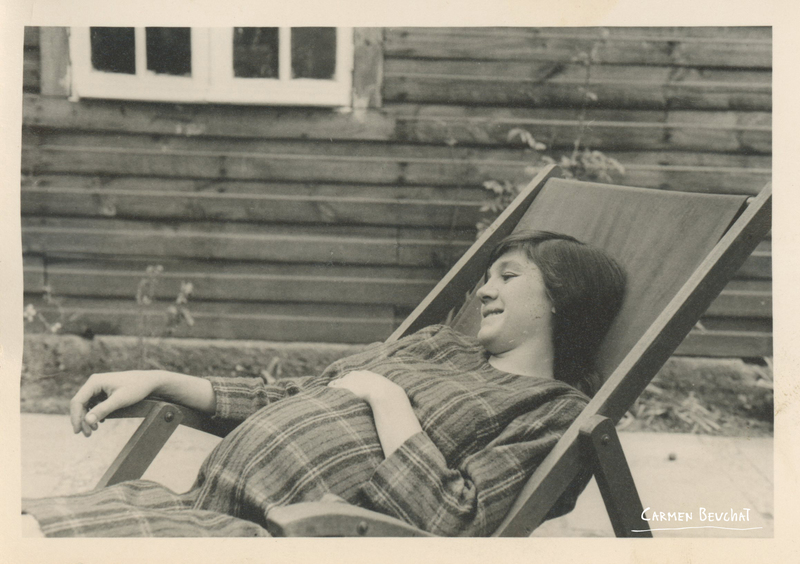 Carmen Beuchat during her pregnancy in Santiago, Chile in 1963. 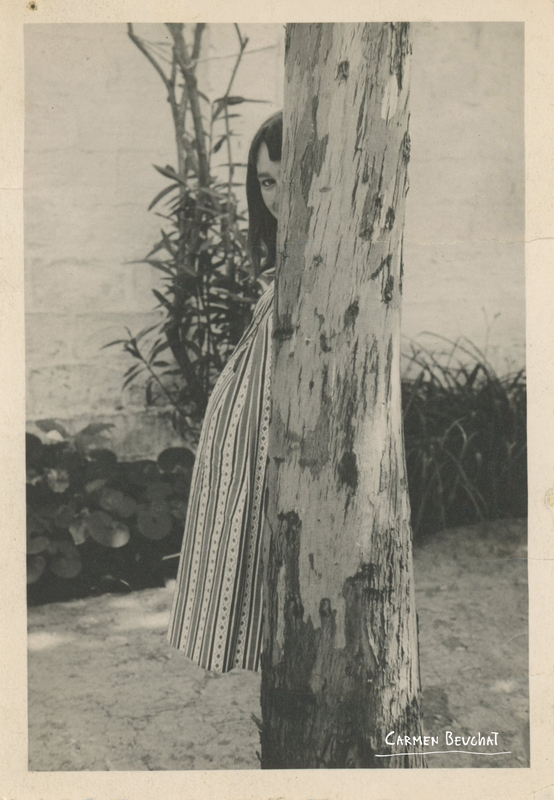 Photographs taken by Kai Peronard (Senior). 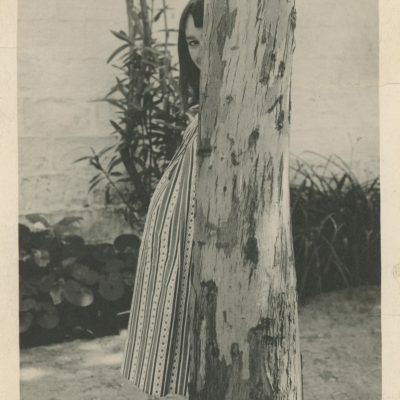 Physical Description: 2 black and white photograph 10 x 7 cm.